Navette jourChâteau de Vaux-le-Vicomte Shuttle transportation from Verneuil l'Etang train station to the château (round trip) during daytime. This ticket includes the transportation / no one-way ticket available. Please download HERE the shuttle 2019 schedule. 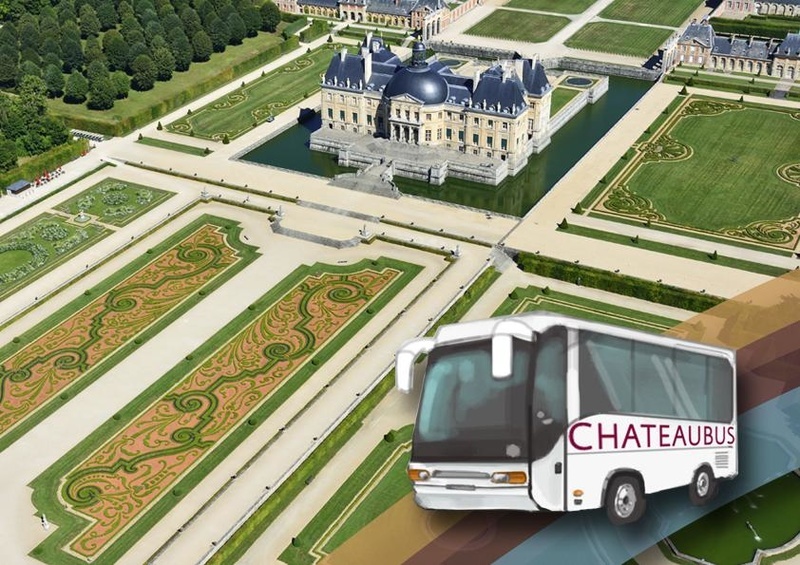 Possibility to take the schedule of the shuttle of your choice.